A fantastic kit with everything you need to take care of your Alto Saxophone or Soprano Saxophone. 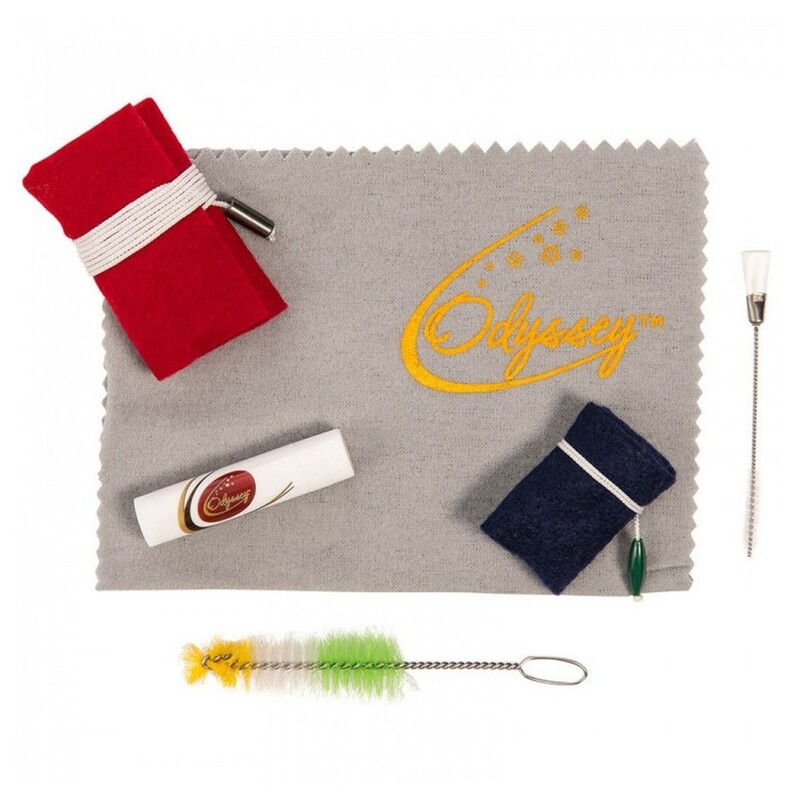 Odyssey Brass & Woodwind Accessories will help you perform better and your instrument last longer. Using premium quality components and oils, this care kit offers outstanding value, performance and durablility.